If you liked Wes Anderson’s Grand Budapest Hotel, then these fine European establishments will make the movie come to life for you. According to recent Booking.com research, more than half of travellers value experiences more than possessions when on holiday. 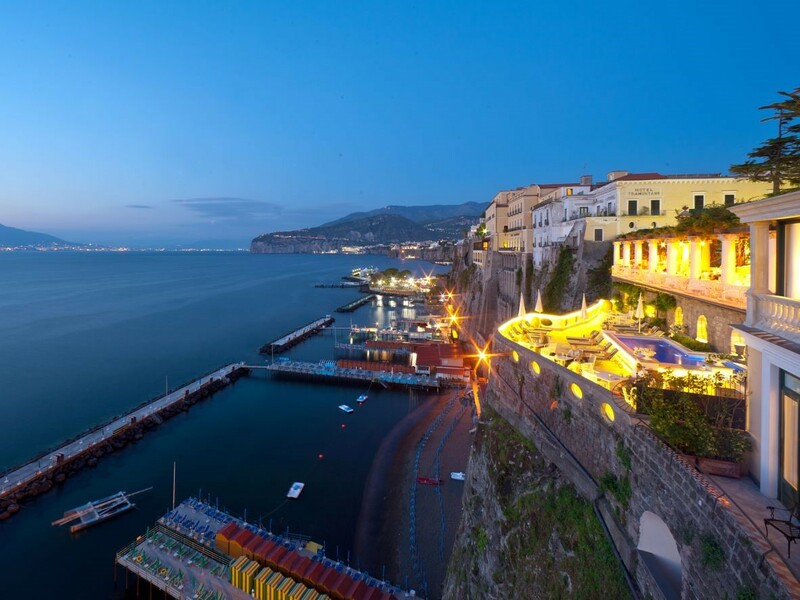 We’ve selected seven of Europe’s grandest luxury hotels that will be sure to be an experience in itself, going beyond any accommodation you’ve ever stayed at before. So, rather than buying those expensive shoes that will only ruin during our harsh Canadian winters, why not splurge on one of the below unforgettable getaways? 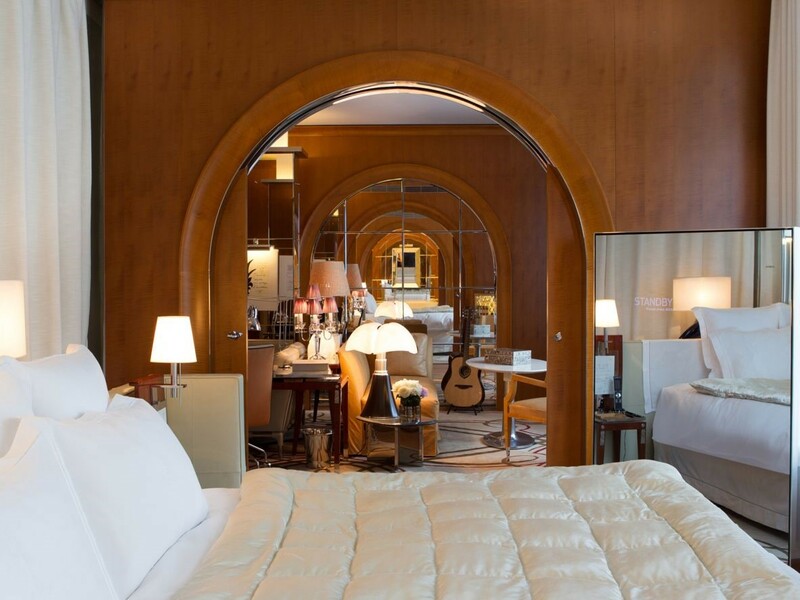 The Corinthia Hotel Budapest embodies old-world grace and grandeur. From the high ceilings and the endless marble to the centerpiece staircase and the ballroom, the whole thing is extravagant, yet tasteful. Expect seamless service and impeccable facilities – namely the Spa Royale—where you can gaze up at the stained-glass ceiling while doing a length of backstroke. Said to have been inspiration for Wes Anderson’s Grand Budapest Hotel, the historic Grand Hotel Kronenhof boasts all of the director’s charming pastel palettes and fairytale surrealism. Set amid the Swiss Alps and their evergreen pine forests, the views, the fresh mountain air and the stillness make a stay here both relaxing and refreshing. Be sure to make use of the state-of-the-art indoor infinity pool, with glass windows overlooking the mountains and underwater ambient music. Hotel Sacher Wein feels like a stately home. 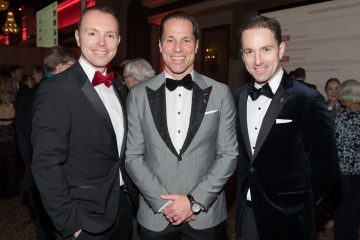 More than half (52%) of Canadian travellers reported that they value experiences higher than material possessions when on holiday and Hotel Sacher Wein is guaranteed to offer an experience to not soon forget. 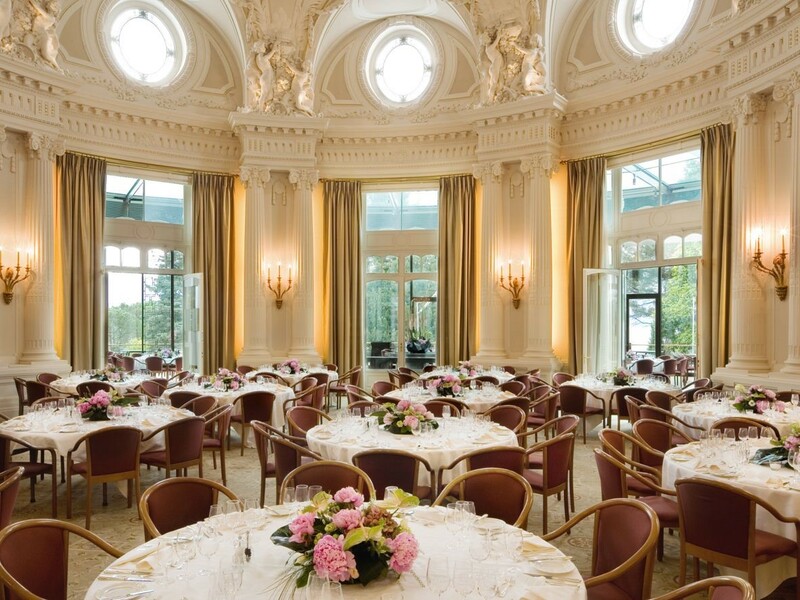 Located opposite Vienna’s Opera House, the ornate façade is eye-catching and once inside, the décor is equally grand. Vast chandeliers, velvet upholstery and wood panelling will make you feel like you’ve stepped into another era, not to mention the hotel’s own art gallery housing important 19th-century works. Finally, don’t leave without trying the Sachertorte, a chocolate cake filled with apricot that was invented at this very hotel. 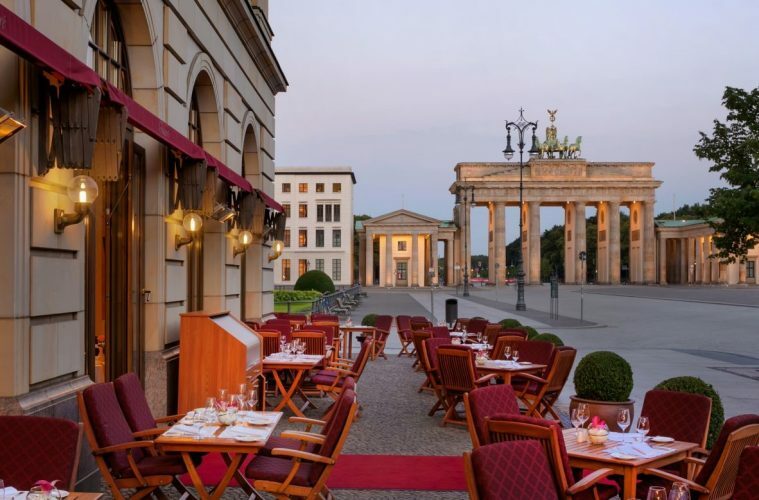 The original Hotel Adlon opened in Berlin in 1907 but was ravaged by fire at the end of WWII and didn’t reopen for 52 years. But the new version is the ideal tribute. Photos dating back to its opening adorn the walls and the aesthetic is all antique mahogany furniture and opulent fabrics. 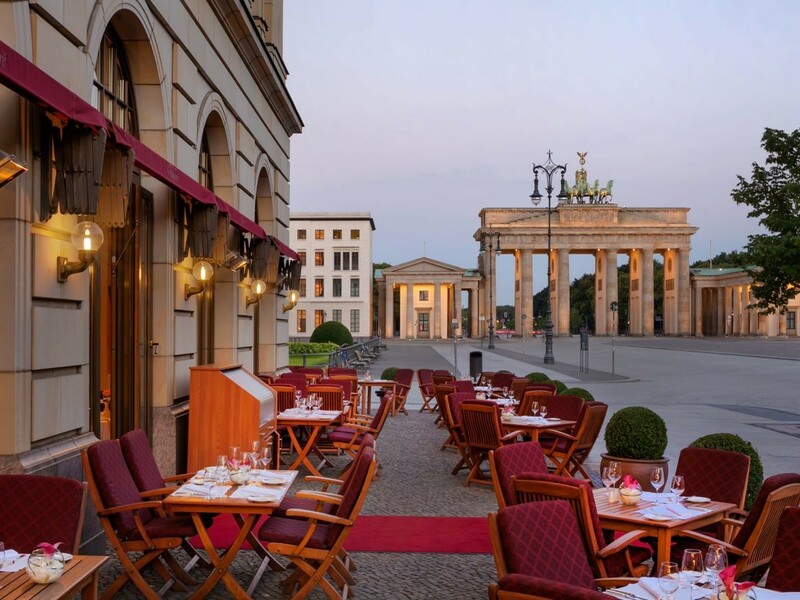 Step out of the old-fashioned but sophisticated cream marble lobby and you’ll be right on Pariser Platz staring up at the Brandenburg Gate. 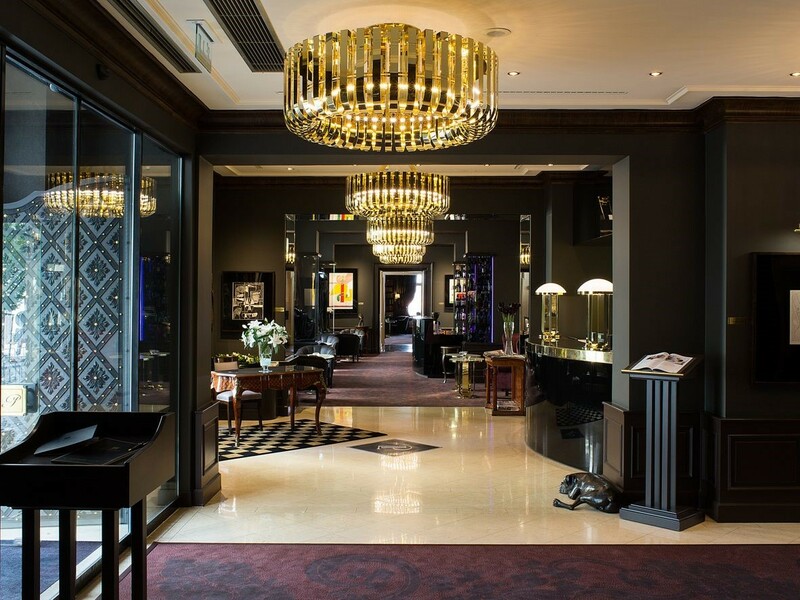 Seconds from the Champs-Élysées, Le Royal Manceau, refurbished by the world-renowned designer Philippe Starck, has a glowing reputation as a luxurious and exclusive sanctuary in central Paris. 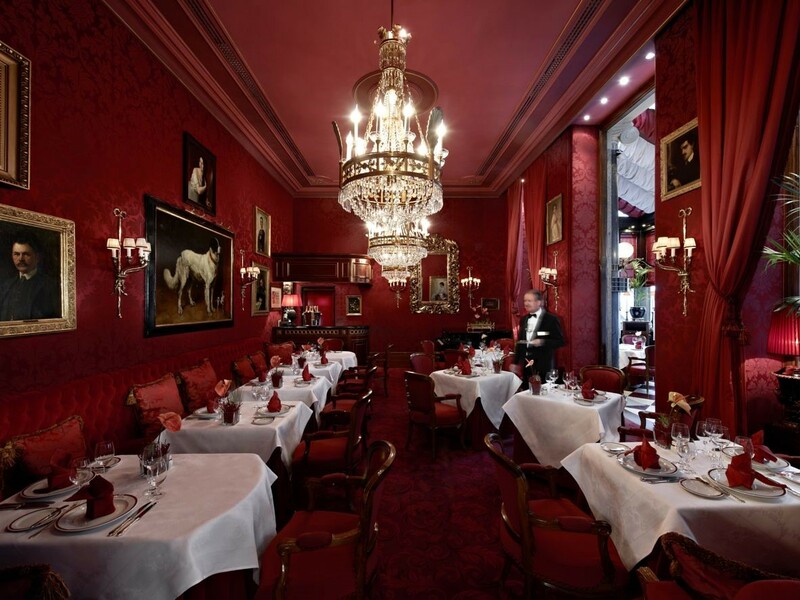 Its roster of famous guests ranges from Winston Churchill to Madonna, though its atmosphere is low-key Parisian. Breakfast options are in abundance at Hôtel Le Royal Monceau Raffles Paris in La Cuisine including gluten-free, vegetarian, continental and buffet options. Matsuhisa serves modern Japanese fare and the Michelin-starred Il Carpaccio restaurant serves Italian. Decadent desserts are created by famous pastry chef Pierre Hermé. 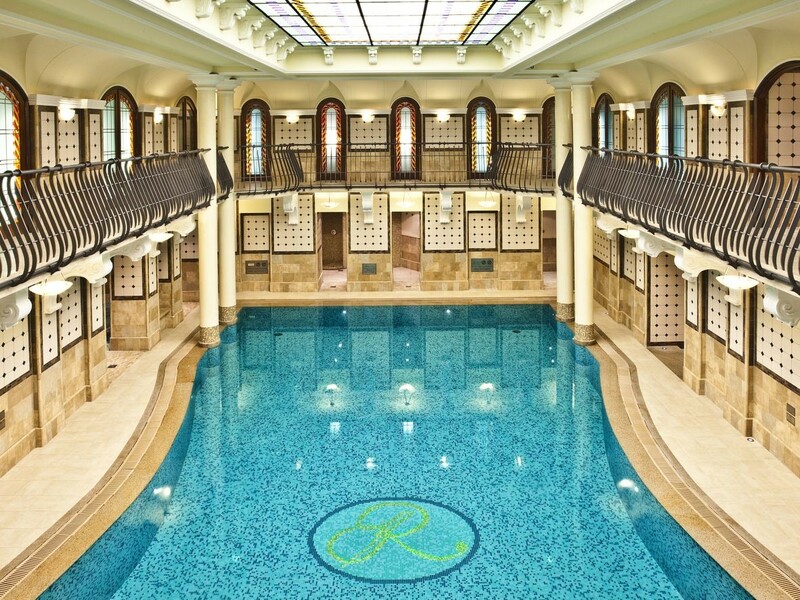 The recently renovated Palais Art Hotel Prague is a luxury spa hotel that was initially built as a residential palace. 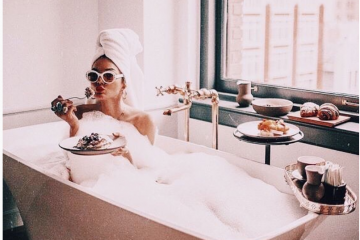 It’s a shining example of Belle Époque architecture and the inside is irresistibly decadent, with large bath tubs, balconies, and fireplaces in most rooms. Join the well-heeled diners in the in-house Artista restaurant for haute cuisine with exceptional views of the city. For more on fashion, lifestyle, culture, and travel — check us out @HOLRMagazine.